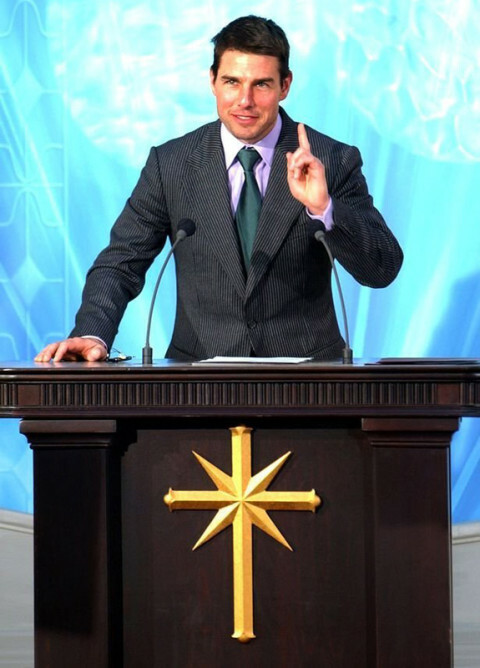 Tom Cruise: Spanked by a drag queen at Matt Damon’s b-day party? 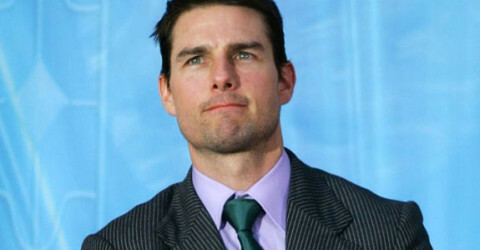 Tom Cruise was auditioning girlfriends? 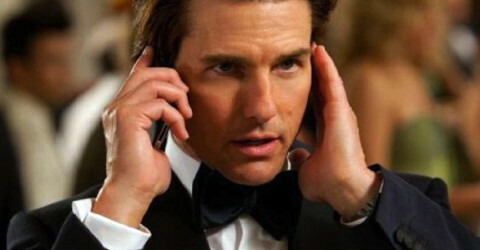 Tom Cruise can control people with his mind? Katie Holmes and Tom Cruise reached an agreement! 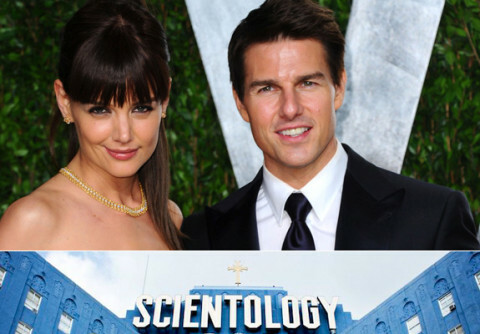 Scientology has Tom Cruise & Katie Holmes divided!